Home Lifestyle Personal Reflection Surveys, Are They Worth It? Surveys, Are They Worth It? There are a lot of sites created to do surveys and help them to benefits the merchandise market research companies. Thus my point is; my time merit a couple of cents when they made a thousand dollars based on my opinion. They are remarkably Survey site such smart to cash the attention, get $25 or $50 per survey or part-time work offers to make $300 "easily." Well, let me tell you something dearie, easily is catchy however doing is something entirely different. 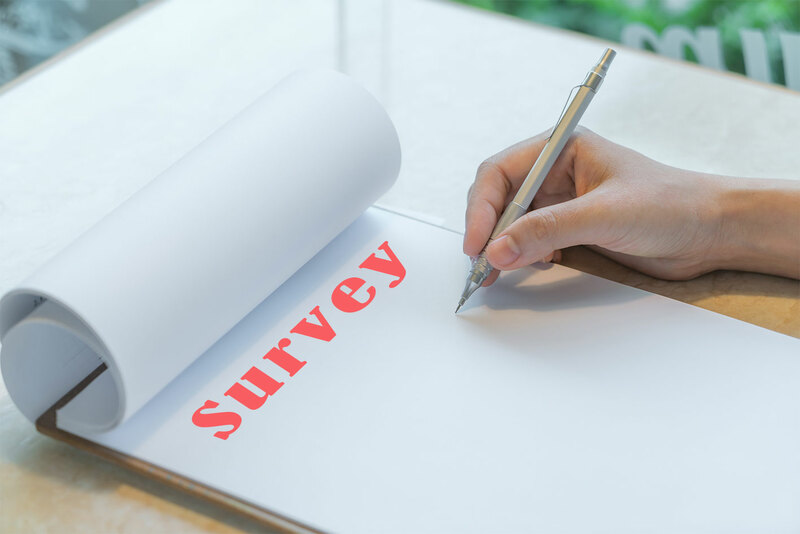 One of the elements this site have is that they are trying to match you, so since starting the survey elapsed 10 or more minutes, that is still analyzing to match you so in the end exactly Nevermore, not survey study at all but more information about you. The most you fill it, the most they know you, so why do you need to be matchy all the time. And we get even no cents at all, just a little point that with the time if we are lucky, we can redeem for 5 dollars, so how many surveys for it, worthy? Not at all. For sure there are a bunch of dedicated PAID SURVEY companies that are trying to match everyone with offers and suppose highest paid opportunities. Some are true some are lies keeping everyone online doing and taking surveys all day along for cents each one, and they hold what they want our precious and honest opinion. Precisely they just expose the product, and we do the work for them and display them the top right product, guaranteed. I am not going to lie, my dearie. I take surveys nevertheless not accepting cents for it. I value my time and of my family and I merit more of that, so they require us why they don't return more for our evaluation. I am just saying, my dearies. My precious time worth more than a couple of cents.